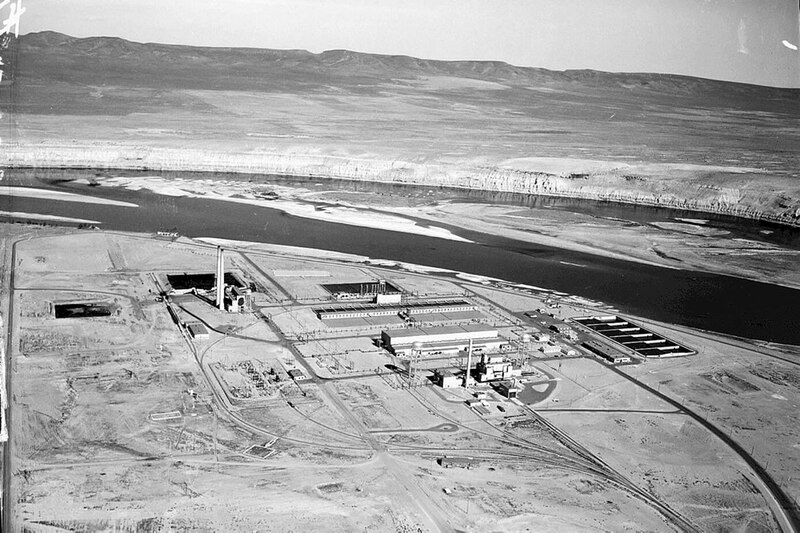 For more than 40 years, the federal government produced plutonium for America's nuclear weapons program at the Hanford nuclear site in southeast Washington. 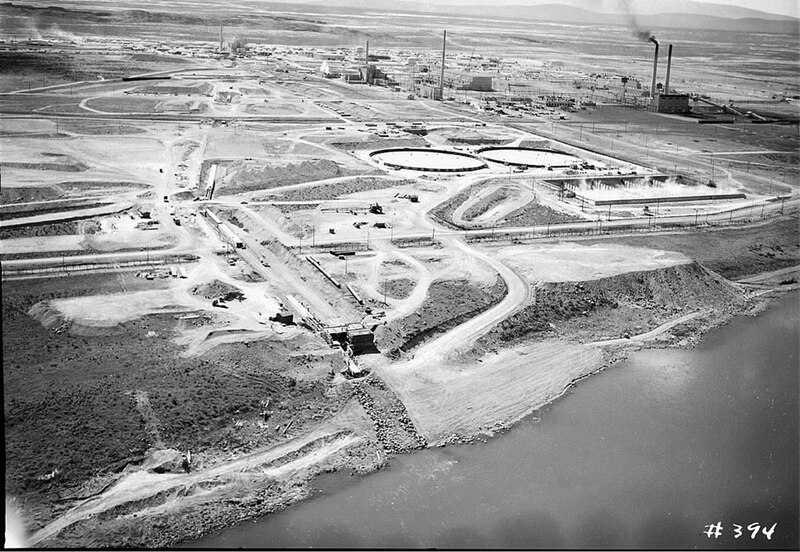 Nine plutonium production reactors were located along the Columbia River. 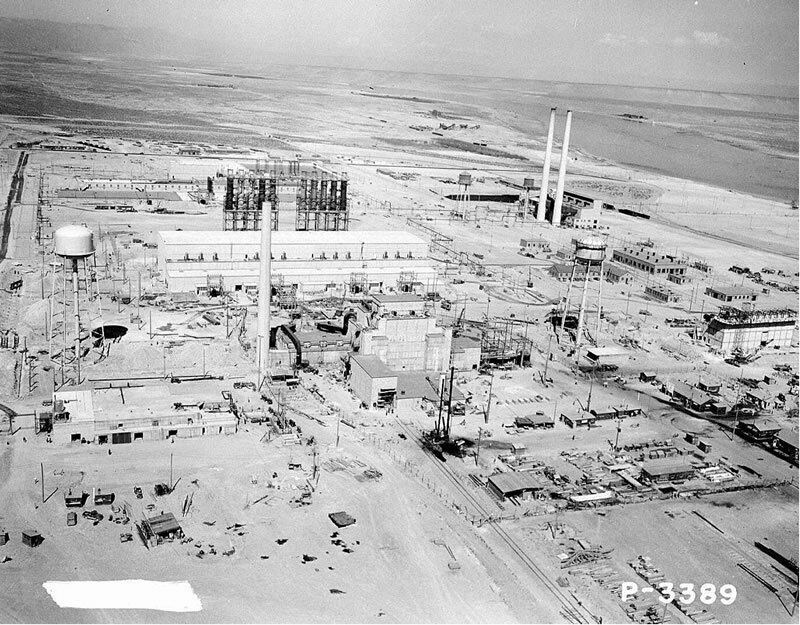 The first reactor, B Reactor, began operation in 1944. Plutonium from B Reactor was used in the bomb dropped on Nagasaki, Japan at the end of World War II. 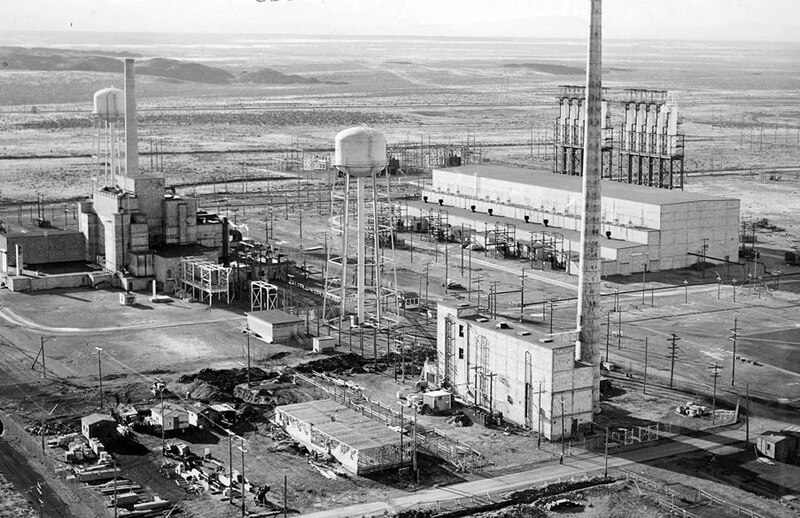 Plutonium production continued at Hanford for more than four decades; the last of the reactors was shut down in 1988. 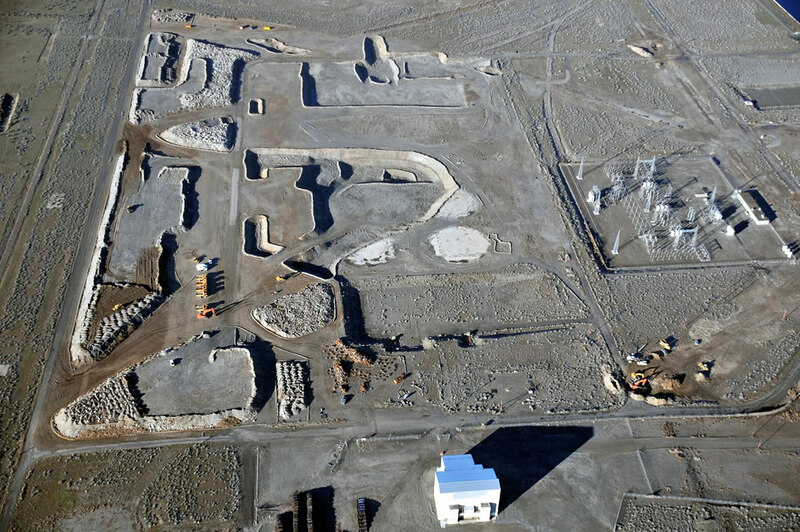 Hanford's plutonium production process created large amounts of radioactive and chemically hazardous waste. 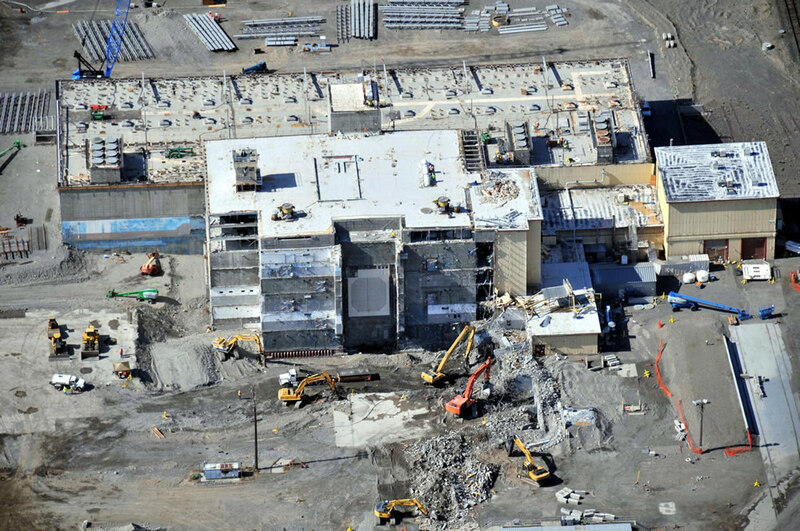 Since plutonium production ended, the focus at Hanford has shifted to waste cleanup. B Reactor has been preserved as part of the Manhattan Project National Park. The rest of the reactors have been or are being put into a safe storage condition referred to as “cocooning,” where all support buildings are demolished, surface contamination and surplus materials are removed, a new roof is installed, and the reactor is sealed. 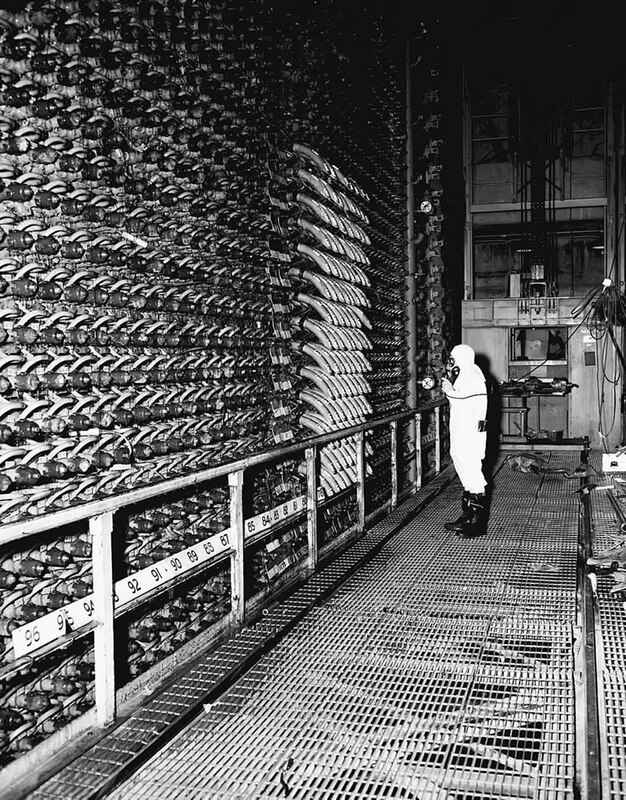 The cocooned reactor will then sit safely for 75 years or so while radioactivity in the reactor core is reduced through radioactive decay. 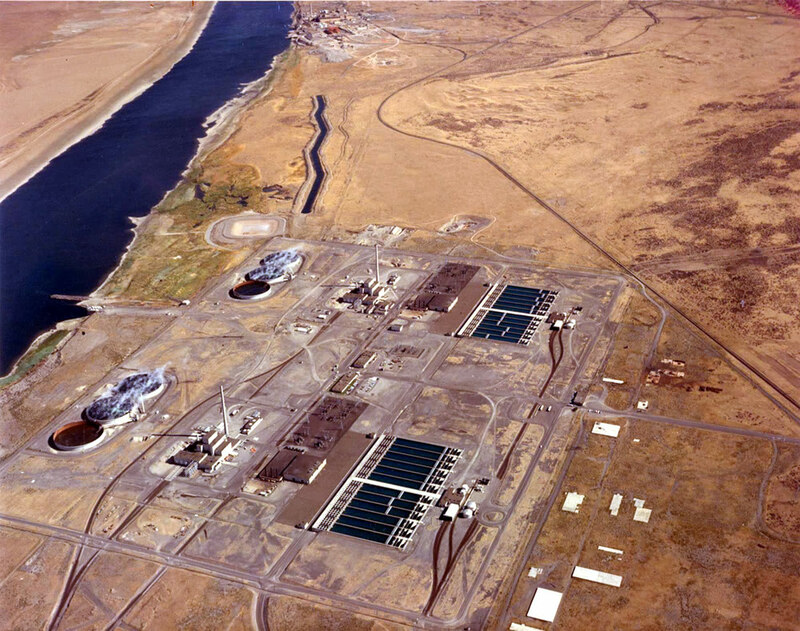 Oregon has a tremendous stake in ensuring the safe and timely cleanup of Hanford, which sits on the Columbia River just 35 miles from Oregon’s border. Learn more about our work with Hanford on our website: www.oregon.gov/energy. Listen to our Grounded podcast episode about Hanford: "The Atomic Man"
Learn more about Oregon's work with Hanford: www.oregon.gov/energy. Photos provided by the U.S. Department of Energy or by Oregon Department of Energy staff.